Tuesday, October 6th, 2015 . Thursday, August 27th, 2015 . No one likes to wait, but when things get busy you can reduce walkaways by improving your customers’ wait experience. Waitlist Me is an app that helps you provide better wait estimates and send customers text notifications when their tables are ready. You can even display a dynamic view of the waitlist for customers to check on a digital sign or TV with solutions like Enplug and BrightSign. 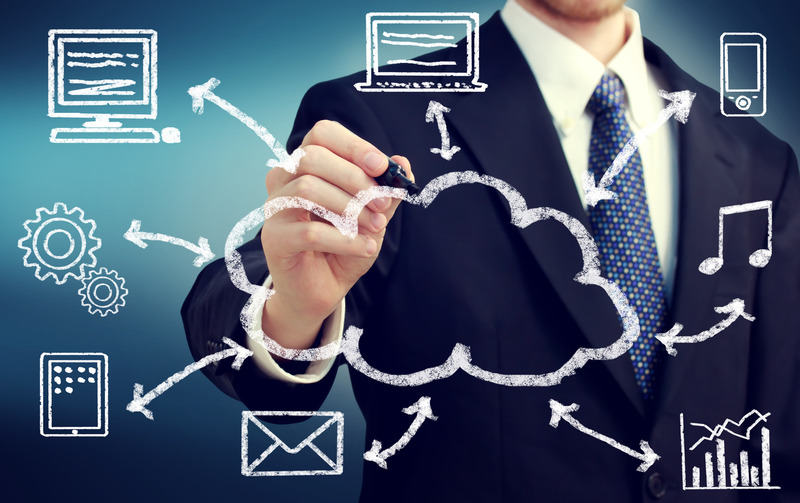 provides the type of features you’d want from a PBX at a fraction of the price. Just as email revolutionized regular mail for many of our communications, there are now more online documents, apps, and tools that can improve your business productivity. Google for Work is a powerful set of apps that let you communicate, create, share and collaborate, from any device with ease. Evernote is a popular consumer app that has recently added more team and admin features to help businesses manage digital workspaces. Finally, UberConference is a simple way to make unlimited conference for free from a computer or a phone. Wednesday, July 8th, 2015 . As people flock to tourist destinations throughout the Northeast for their summer vacations, local restaurants are using Waitlist Me to handle the surge in demand. According to the National Restaurant Association, New York, Massachusetts, and New Jersey are expected to hire a combined total of 100,000 new employees this summer to address the rush of seasonal customers, and restaurants are turning to technology to help manage it. Many are using this new text-based app to increase customer satisfaction and improve business results. By using the Waitlist Me app, available on Android and iOS tablets, restaurants can track waiting guests and send them text notifications when their table is ready. This gives customers the freedom to explore the surrounding area while waiting for a table, which leads to fewer walkaways and greater customer satisfaction. 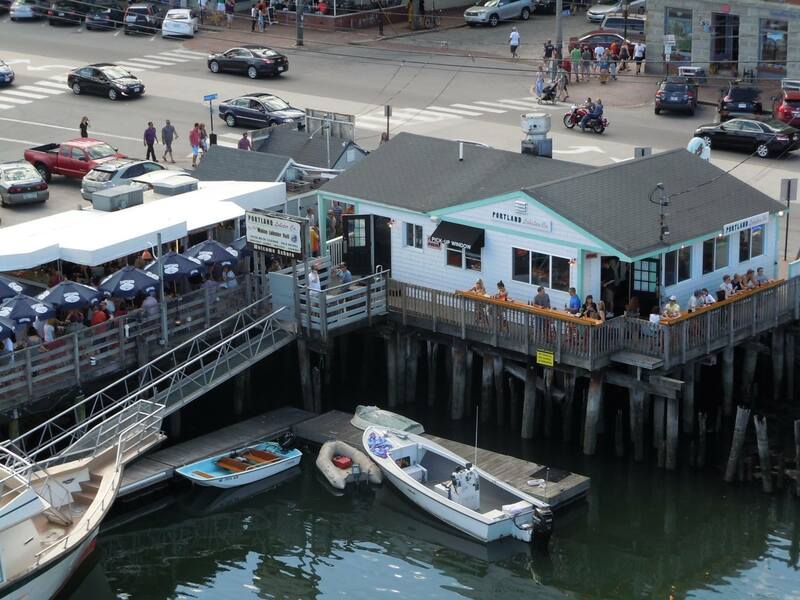 A little ways up the coast from Boston, the Portland Lobster Company is known for its award-winning Lobster Roll that customers can enjoy while sitting outside by the water. Open from May to October, they get about 70% of their traffic from tourists, and run waits of 30-35 minutes per night. 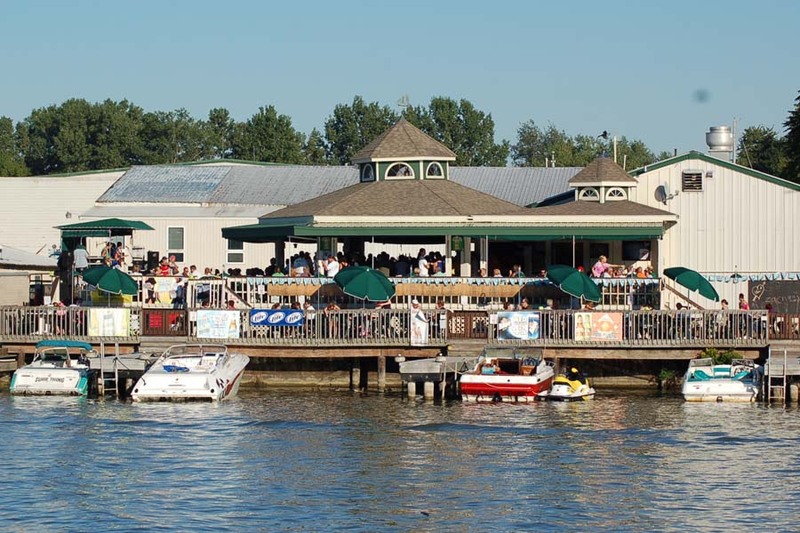 With its open-air gazebo and large deck overlooking the Genesee River in Rochester, New York, Schooner’s Riverside Pub is another seasonal restaurant that has a perfect location for summer dining. “We are slammed during the summer when people are enjoying the nice weather on our dock,” said manager Jake Clawson. “Waitlist Me has been super easy for us to use, our customers really like it, and it saves us a lot of time from having to walk around and track people down,” added hostess Liz. Friday, May 15th, 2015 . We are happy to announce some exciting new ways waitlist technology is being used to help restaurant operators better serve their customers. Through the use of the Waitlist Me API, these new solutions will be on display for the first time during the National Restaurant Association Restaurant, Hotel-Motel Show. 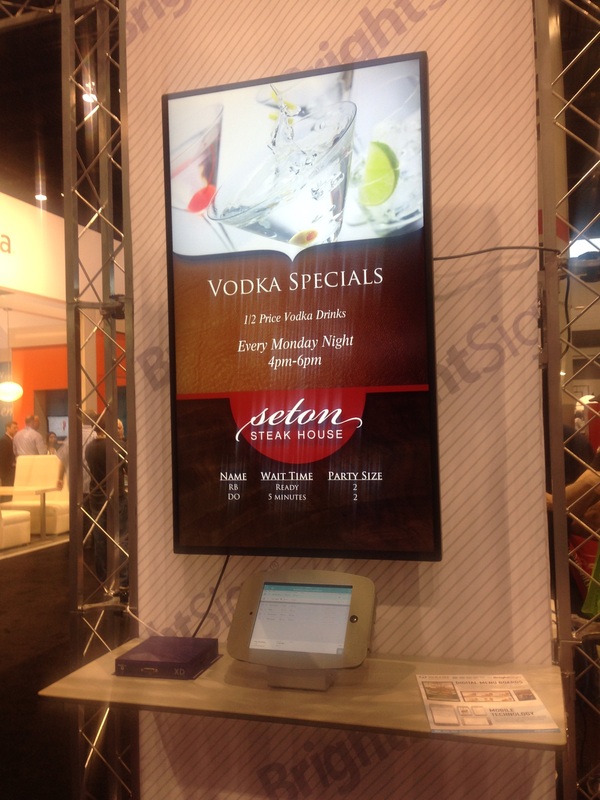 The app will be showcased during the show, May 16-19 in Chicago, through partnerships with BrightSign and Clover. With BrightSign, the global market leader in digital signage players, restaurants can now display a public view of their waitlist on their digital signage so it is easy for customers to check their place in line without needing to bother the hostess. The flexibility of the BrightSign integration lets restaurants fully customize the look and feel of their waitlist so it looks like a natural extension of their menu board or other digital signage. Restaurants operators can also tailor their customer-facing experience to their brand while using the Waitlist Me apps and service to easily manage their waitlist and page customers with text and call notifications. It is exciting how well the BrightSign integration empowers restaurants to create displays with designs limited only by their imagination. 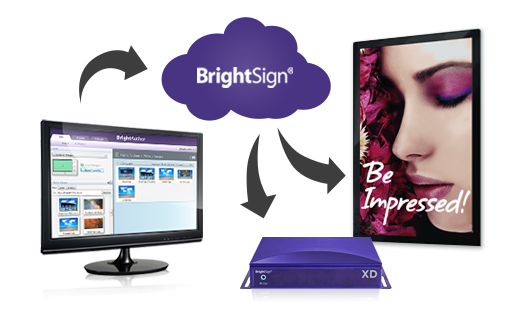 We are very happy to be working with a company like BrightSign that shares our values of building scalable and reliable solutions that are easy to use and maintain. Clover is another Waitlist Me partner that will have new things to show off at this year’s NRA Show. The new Clover Mobile device, announced in April, lets businesses add customers to the waitlist right at the door as well as allowing status updates to be made from other parts of the store or restaurant. Clover is at the forefront of creating better and more elegant POS hardware and solutions for businesses, and has a robust App Market for third-party developers. Because of the deeper integration Clover allows, Waitlist Me is able to offer more efficient tools for businesses and better experiences for their customers on the Clover platform. Waitlist Me just recently announced its API earlier this year with Enplug as the first partner, and has several more projects in progress. We want to help improve wait experiences everywhere, and integrations with companies like BrightSign and Clover highlight the power of the Waitlist Me platform. By extending our waitlist management features and best-in-class text and phone notification infrastructure to work in other products, we can solve a wider set of needs together than with our service alone. Tuesday, April 21st, 2015 . Want a better idea of how well you are serving your customers? 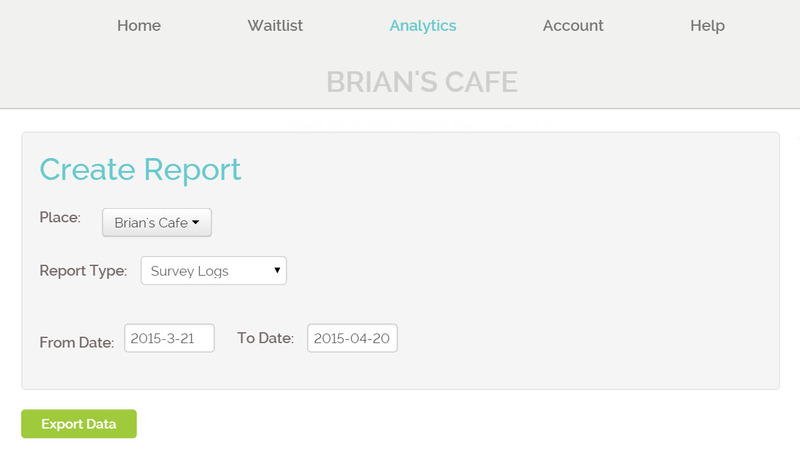 There is a new Waitlist Me feature that will allow you to send quick surveys to your customers after their visit. 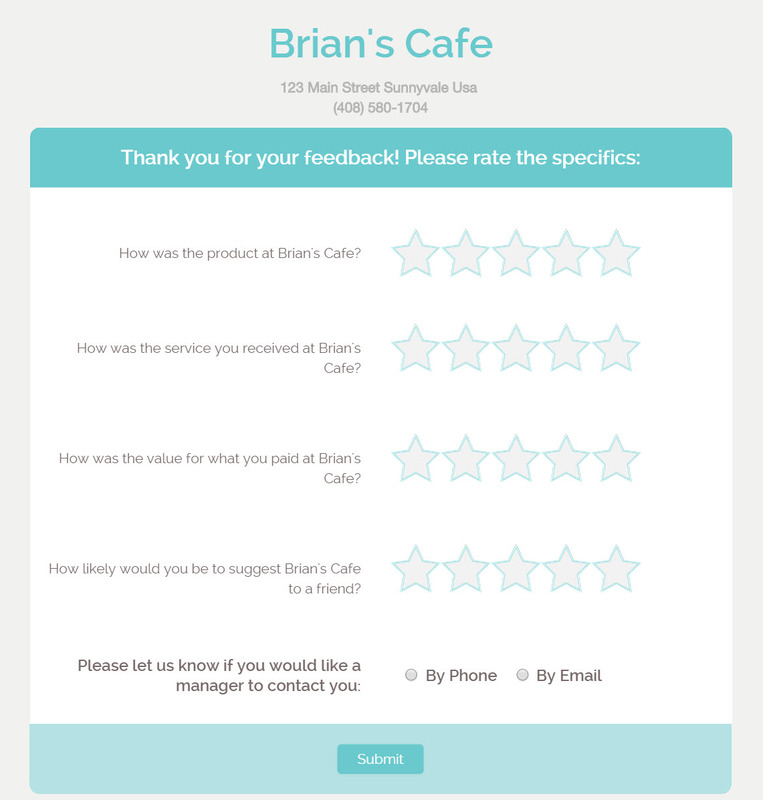 Customers can rate easily rate their overall experience in a few seconds or have the option to send more detailed feedback or even request a manager contact them. It is a great way to get insights into what your customers are thinking and to respond quickly when there are questions or problems. To enable the survey feature, log into www.waitlist.me and go into the Settings, which are in the Account area. Click on the link in the Customer Feedback Surveys section to go to the page. 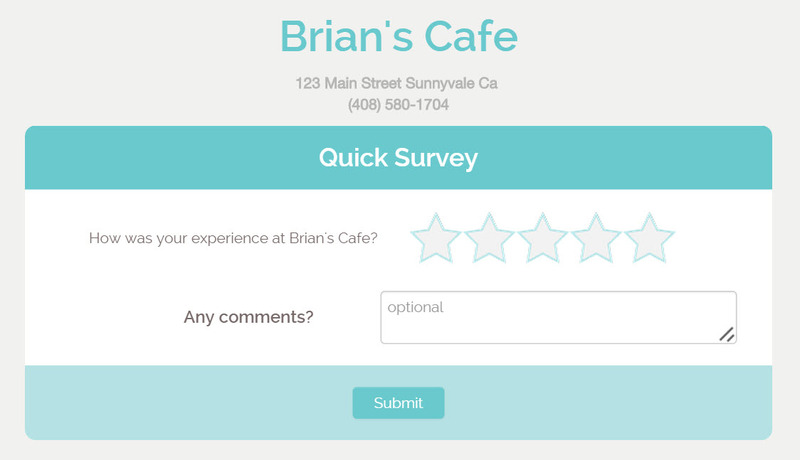 When you turn on the surveys so they go out to your customers after they have been checked off the list, you will see a variety of options for customizing the surveys. In the Survey notification area, you can edit the text that is sent to the customer and how long after they are checked off the list that it is sent. 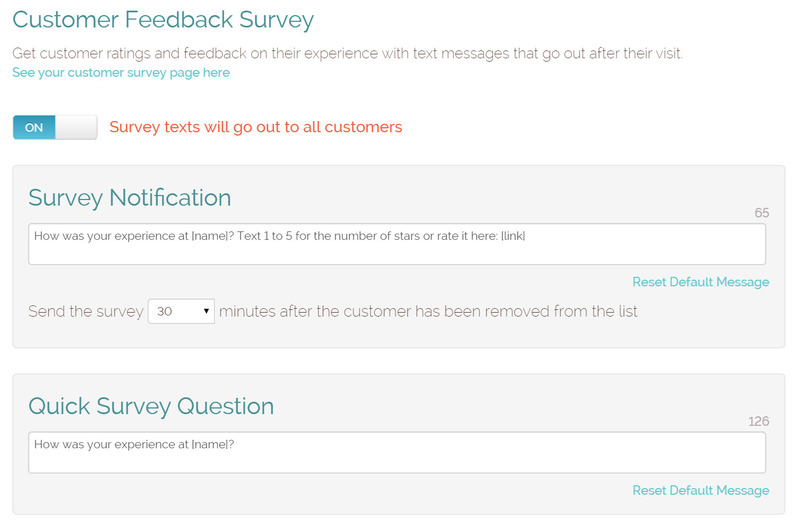 The surveys are designed to be as simple as possible for customers to send a quick rating, so they can just reply with a number from 1 to 5 in a text message and we will record that response automatically. There is also a link where they can follow if they prefer to visit a webpage on their phone to leave their rating. If the customer does choose to visit the web page and leave an overall rating, they will also be presented with the option to rate a couple more specific questions, and you can change these questions to whatever you like in the settings. 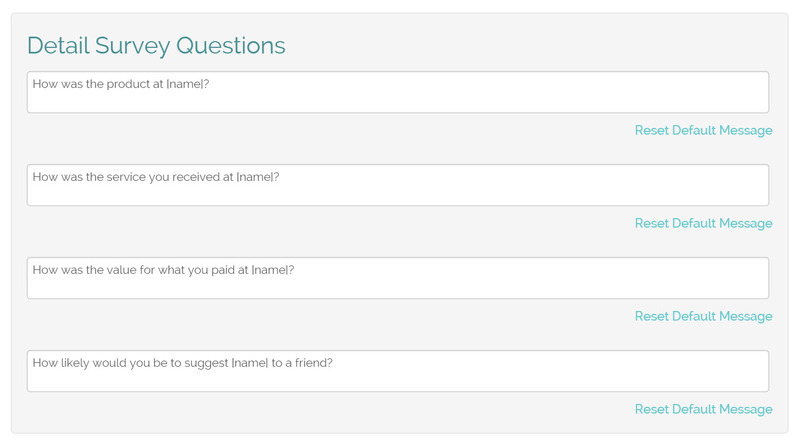 If they fill out the first question, they will be given an option to rate more specific questions. They can also request to be contacted by the manager, and if they do an email will be sent to any users you have associated with your account. The details for any surveys completed will be included in the weekly summaries that are sent out, and you can also download the data on the responses in the Analytics section of the Waitlist Me site. The Feedback Surveys are currently available to all Waitlist Me Premium users.